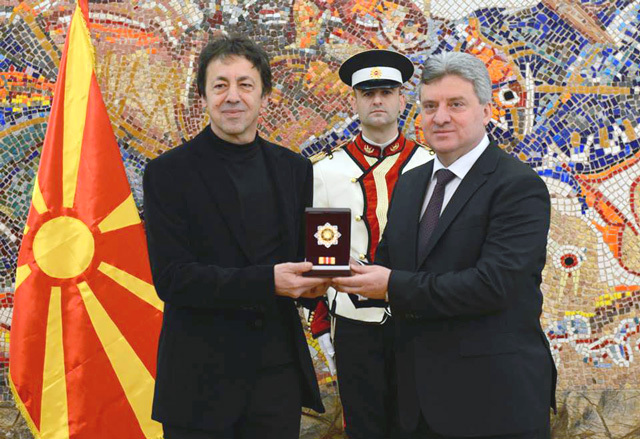 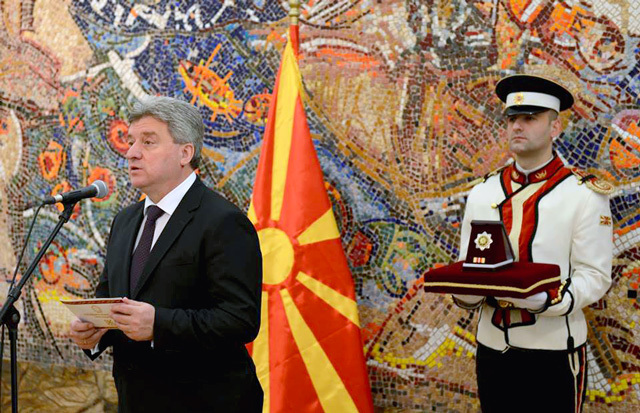 The President of the Republic of Macedonia, Dr Gjorge Ivanov decorated the Faculty of Music Skopje with Order of Merit for Macedonia. 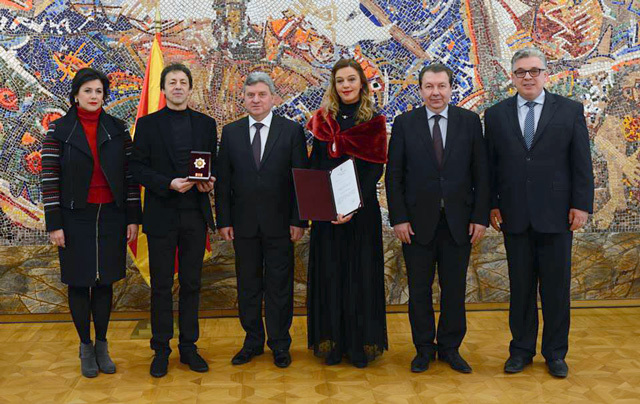 The faculty was decorated on the occasion of the 50th anniversary of establishment and especially for the results achieved in its educational, artistic and scientific work, which gave an outstanding contribution to the enrichment and promotion of Macedonian music culture and promotion of the Republic of Macedonia in the world. 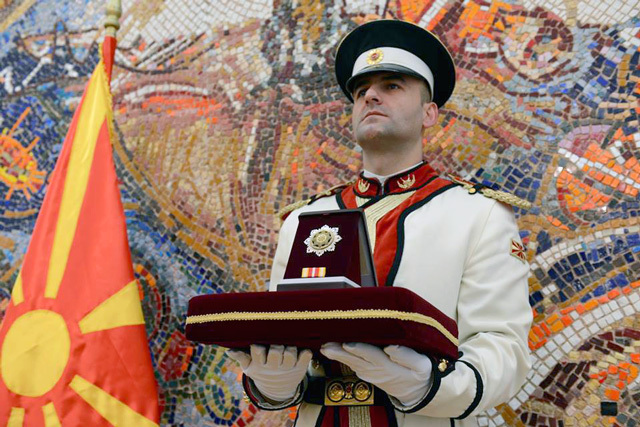 Order of Merit for Macedonia is awarded to all those who contributed their efforts and made top achievements in all domains of social life of the country.